Be True To Your School from Newport Harbor High School on Vimeo. Disclaimer: This webpage is operated and maintained by volunteers of the Foundation. 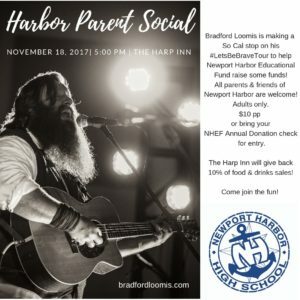 All information and postings associated with this page and any links are at the sole discretion of the Foundation and not endorsed by the Newport-Mesa Unified School District.